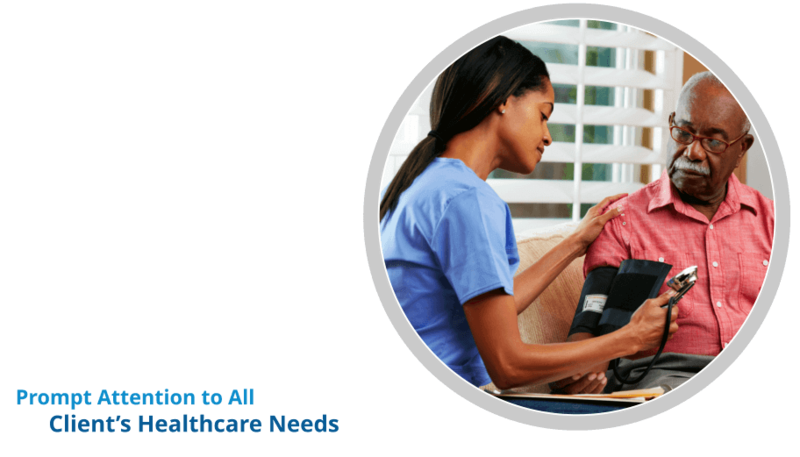 Who Requires Home Health Care Services? Individuals who have been recently hospitalized and require some assistance or who still require close medical supervision and they could be infants, regular adults or the elderly. 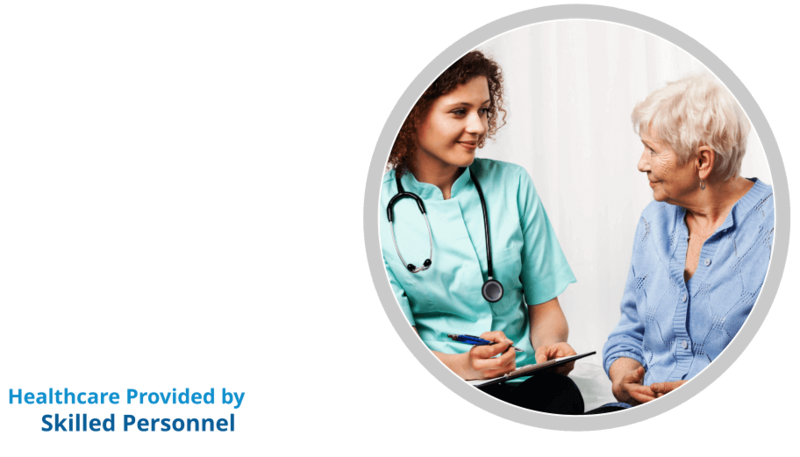 Who are Home Health Care providers? 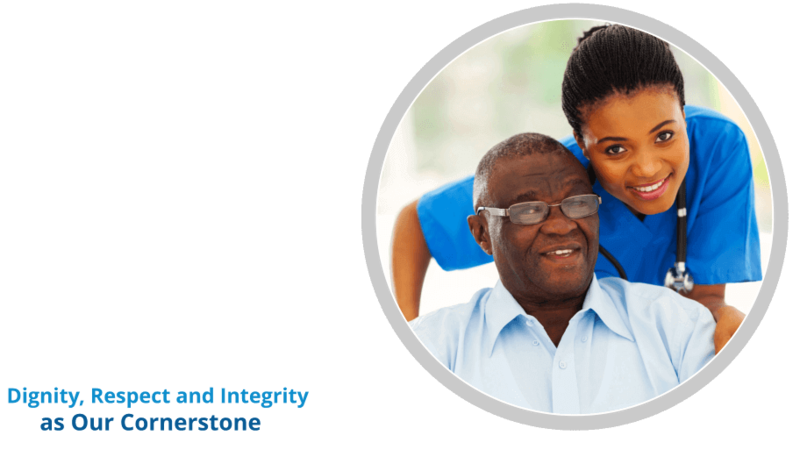 An Organization such as ours has undergone an accreditation process to assure our clients that we have met and in some cases exceeded the requirements to run a home healthcare facility. 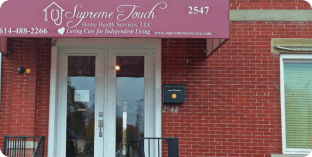 While this is not necessary in the industry Supreme Touch Home Health Services Corp. is an accredited Home Health Care Agency. 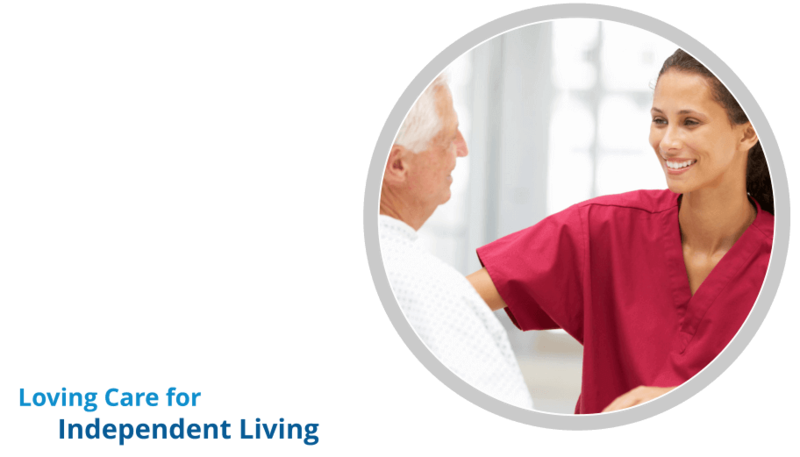 When we partner with a client to provide home health care services, our team may include physicians, nurses, certified nurse aides, medical social workers and therapists, technicians and home health aides who coordinate care based on a client’s needs. 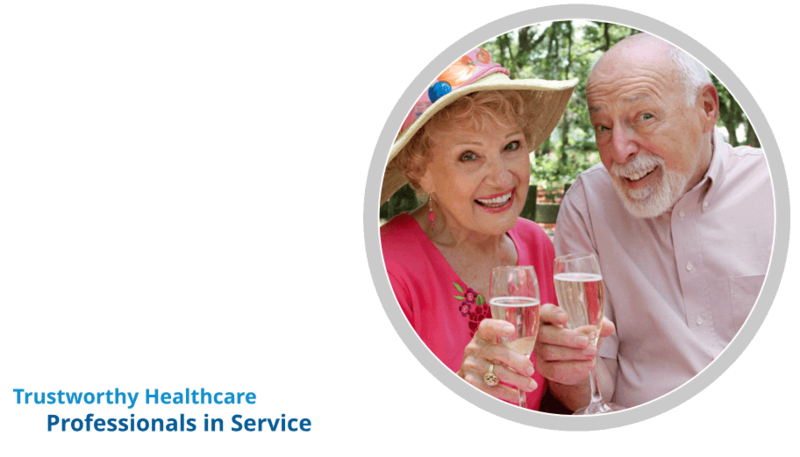 The advantages of Home Health Care as enumerated in our website are quite significant. The greatest advantage is the cost. 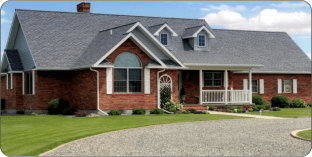 Recuperating in the comfort of your home is significantly less expensive than in a hospital or long-term facility. The presence of family and friends in the recovery process cannot be overemphasized as it seems to provide the comfort and familiarity required for clients to thrive. Every client situation is evaluated on its merits. It is usually our practice to have each client accessed by a qualified professional to determine what needs if any are required by the client. Subsequently, a care plan tailored to the individual client’s need is created.